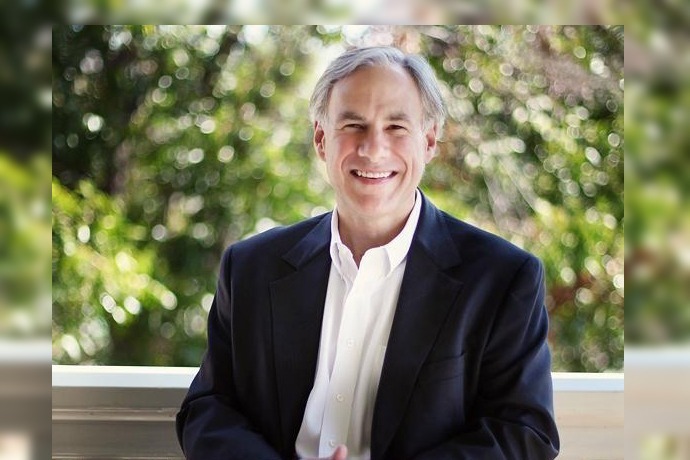 Very few people could explain why is it that Texas, a state where Gov. Rick Perry grew the economy and lowered taxes in the last decade, has increased its dependency on the federal government for its state budget. The fact is Texas now collects 35% of its state budget from the federal government; and this dependency for revenue is only getting bigger due to entitlements. The Lone Star State is the most “economically free state” in the nation, and more net jobs have been created in Texas over the last seven years than in all 49 other states put together. The Texas economy is arguably the strongest in America with unmatched job creation, a dynamic business climate and historic energy boom. And Texas actually saw a decline in the amount of tax collected. Yet while Gov. Perry was turning Texas into a “job-creation machine” during the 2008-09 recession, Texas and other Red states increased its dependency on the federal government since 2001 due to the growth of entitlement enrollments that consume 60% of all “federal aid” to states. The federal government spent more than $3 trillion in the states during the 2013 fiscal year. The Consolidated Federal Funds Report was created in 1982 and was largely an aggregated product, a roundup of data produced across several federal agencies. It covered retirement and disability payments, direct payments, grants, procurement contracts, salaries and wages, direct loans, and insurance. Many states been able to spend more without collecting more in taxes. 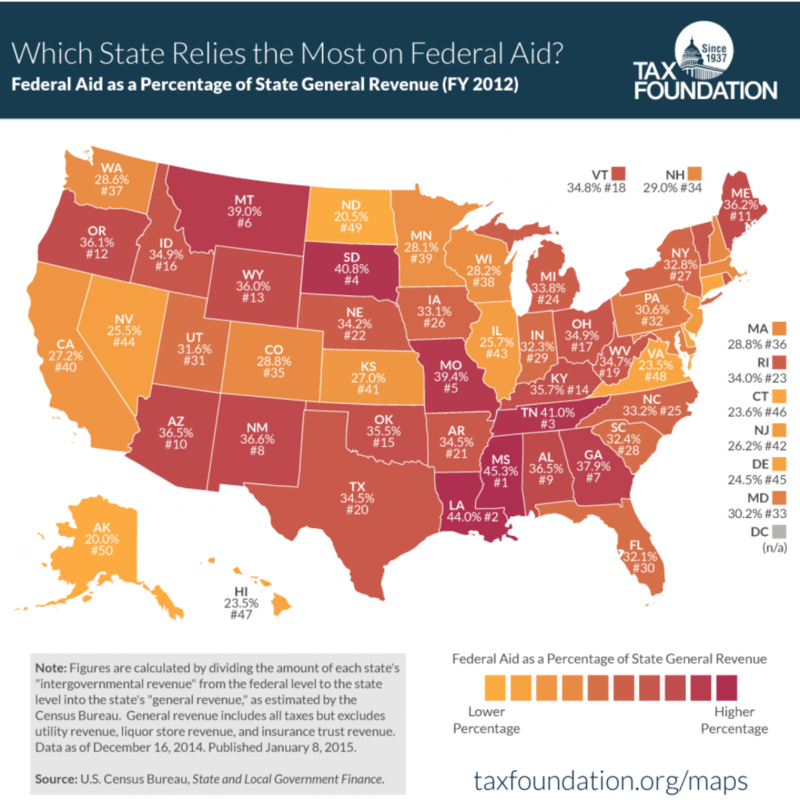 But the map from the Tax Foudation, which shows the amount of money that flows from Washington, D.C., to state coffers, shows that state dependency on “federal aid “ has increased even in Red state with low taxation and business-friendly climate. the data shows that Federal aid to state budgets is increasing, and the two biggest sources are in the form of Medicare payments and federal money for transportation projects. Two analyses come to similar conclusions in looking at per-capita federal spending. Virginia is the state that receives the most per-capita federal aid, according to both analyses. Pew estimates that number to be $16,710 per person, while NPP pegs it at $17,069. Utah received the least federal aid per capita—$7,108, according to Pew, and $7,239. In Texas it was $8.865. Federal spending in the states grew 26 percent over the decade. 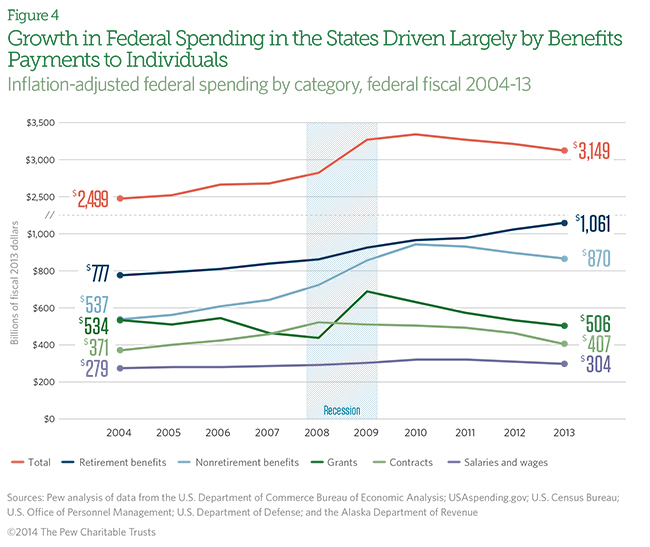 Federal spending in the states in fiscal 2013 was equivalent to about one-fifth of states’ economic activity. 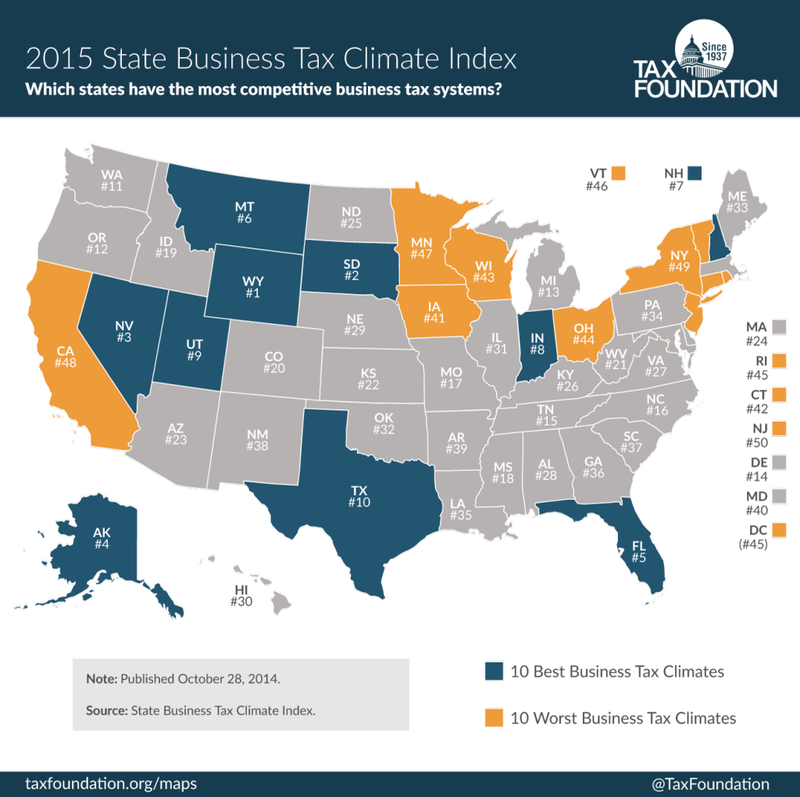 According to Tax Foundation, Texas is still No. 10 with the Best Business Tax Climate. But a strong Texas economy has not stop the growth of federal aid to the state due to the growth of entitlements like Medicare and Social Security. To be more precise, I have included the official two Texas Comptroller of Public Accounts revenue estimates from 2012-13 and 2014-15. The direct revenue projection from the federal government to the state budget increased by $6.2 billion in only two years. 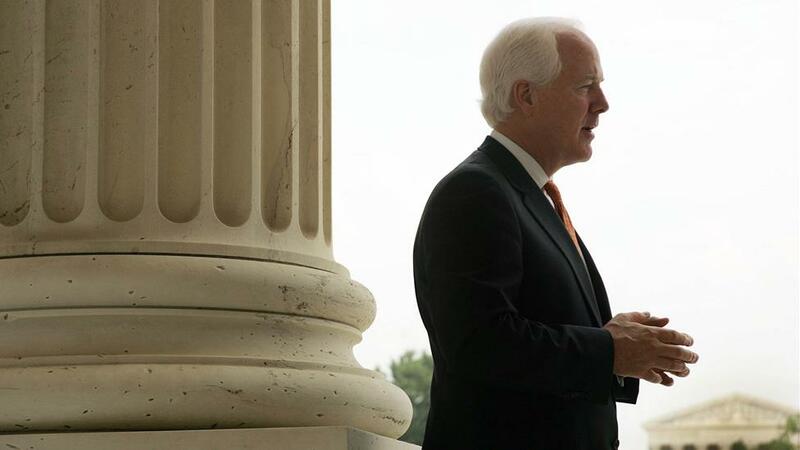 In the 2012-13 Biennium Texas budget, the federal government funneled $70.2 billion to Texas. 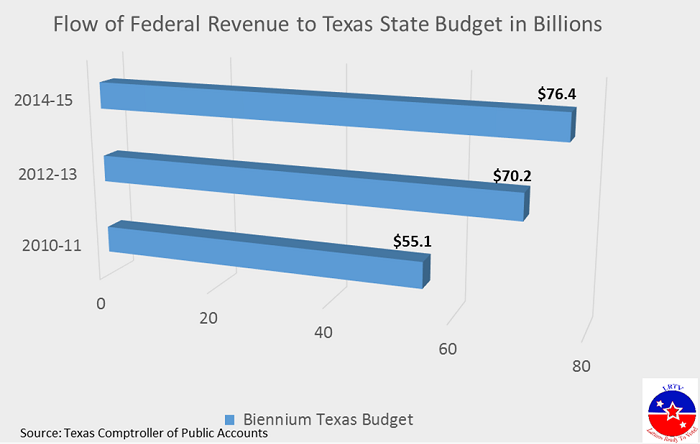 In the 2014-15 Biennium Texas budget, the federal government funneled $76.4 billion to Texas – an increase of $6.2 billion from the previous Biennium budget. Thus, Texas has increased it dependency on the federal government by more than $6 billion in only two years. This increase to $76.4 billion to the estimated $208 2014-15 Biennium budget is consistent with map showed by Tax Foundation showing that 34.5% of the Texas budget comes from the feds, Albeit Texas is No. 10 with the best State Business Tax Climate Index and Texas created 40% of all jobs in the nation in the past 5 years. This increase dependency on the federal government for revenue is even before tabulating revenue that will be added to the state budget due to Obamacare. Moreover, this federal dependency from Texas on the federal government was consistently increasing even before Obamacare was implemented in 2014. 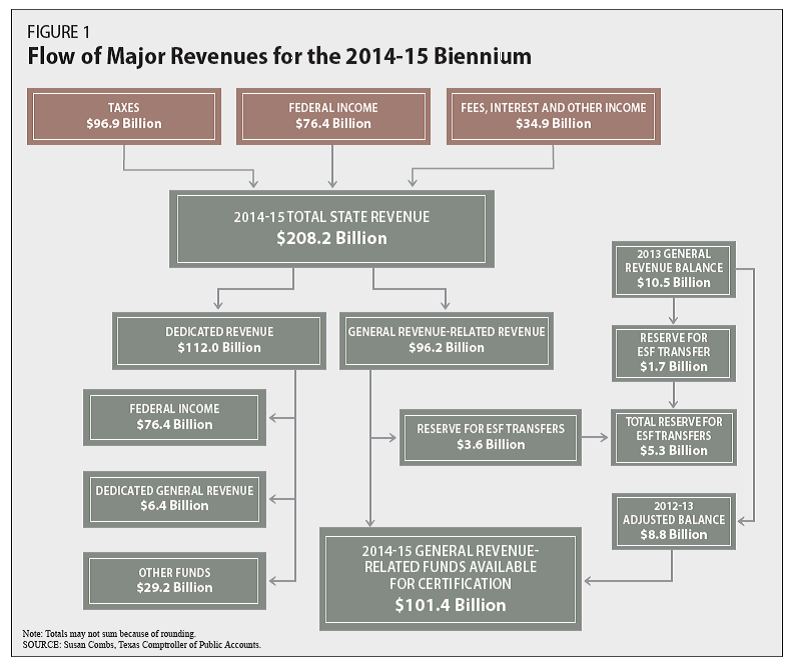 For example, the Texas Biennium 2010 -2011 revenue estimates was a net federal revenue of $55.1 billion. 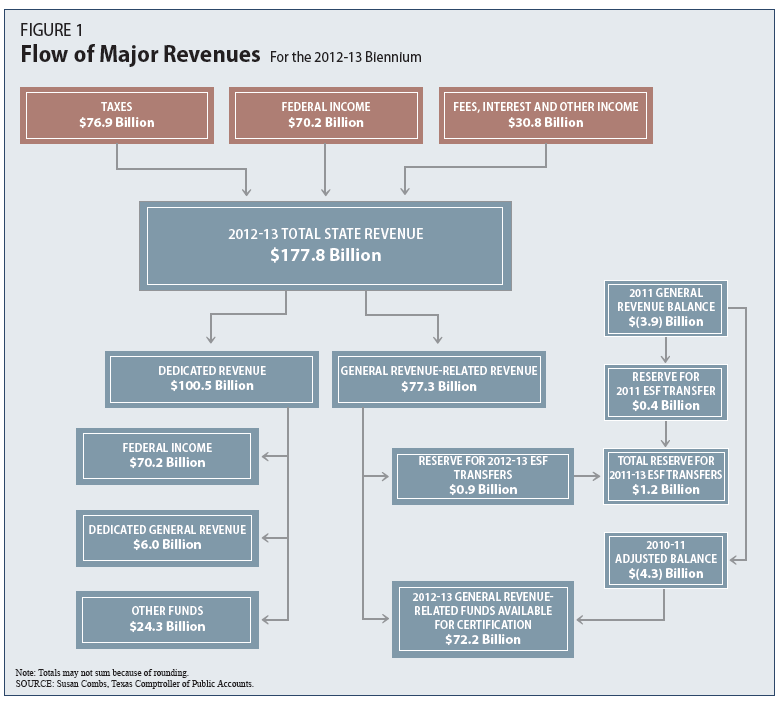 By 2013, this revenue dependency had increased to $70.2 billion. According to 2013 The Pew Charitable Trust report, about 61% of the federal government revenue, or federal aid, to states goes to individual retirement benefits like Social Security and non-retirement benefits like Medicare. The Tax Foundation Report shows that from 2001 to 2011, although many states are showing a sharp increase in spending, the amount they collected in form of taxes did not keep pace. Again, take New Jersey: Government spending rose 48.7%, but the amount of tax collected from residents increased by just 7.2%. Texas actually saw a decline in the amount of tax collected, but spending went up almost 33%. 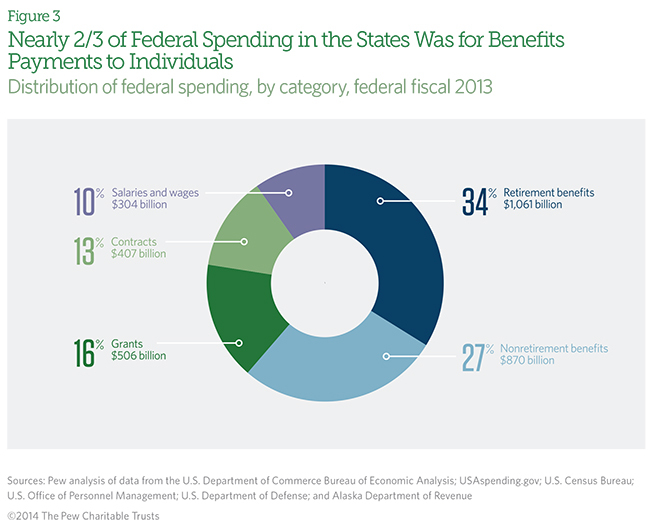 The majority of federal spending in states came in the form of benefits payments to individuals, according to Pew. 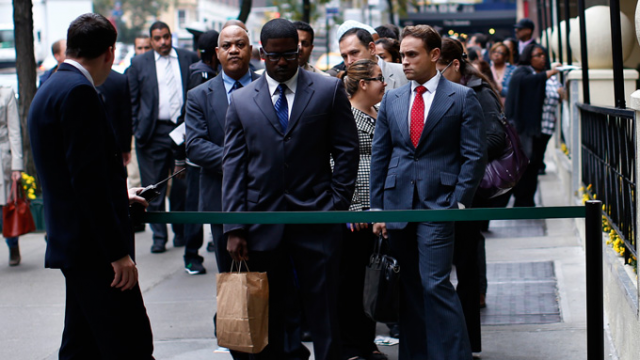 A full third — 34 percent, or just over $1 trillion — went out in retirement benefit payments. Multiple factors account for variations in the makeup of federal spending across states, including differences in demographics and types of industries, as well as in the decisions state and local governments make about which public services to provide and at what levels. 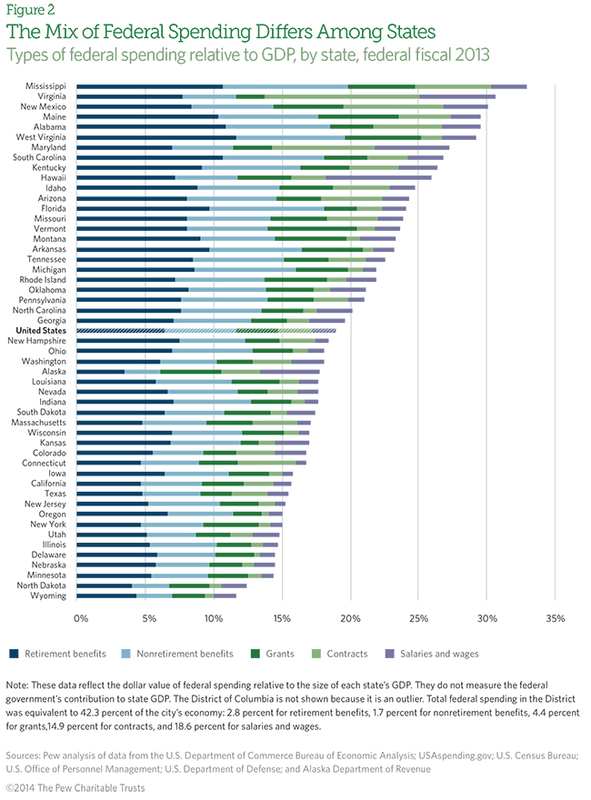 Because each state’s mix of federal spending is unique, the effect of a given federal budget change will vary by state. For instance, in both Louisiana and Alaska, total federal spending was equivalent to about 18 percent of state GDP in fiscal 2013, just below the national average. But spending on salaries and wages was equivalent to 4.4 percent of Alaska’s economic activity compared with 1.4 percent of Louisiana’s. Consequently, Alaska’s economy would likely be more affected than Louisiana’s by federal salary and wage cuts. (See Figure 2. Note that these figures do not measure how much federal spending on salaries and wages directly contributed to each state’s economy). Thus, albeit Gov. Rick Perry worked hard to make Texas a “job-creation machine” by crating 40 percent of all jobs crated nationally in the last 5 years- and developed a strong business-friendly mantra and economic development without a tax increases – the state grew more dependent on the federal government for revenue due to entitlements payment to individuals through Medicare and Social Security, whereas payment in the form of grants, procurement contracts, salaries and wages, direct loans, and insurance have decreased in the past 5 years (see figure 4). 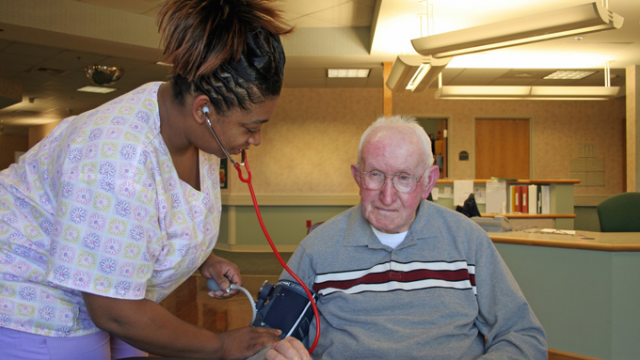 Each day, 10,000 baby boomers retire and begin receiving Medicare and Social Security benefits. And while five workers supported the benefits of each retiree in 1960, there will be only two workers funding each retiree by 2030. But what we don’t talk about how states will become more dependent on the federal government for their own budgets revenue, or economic activity, due to the “entitlements crisis,” even in the reddest state like Texas. 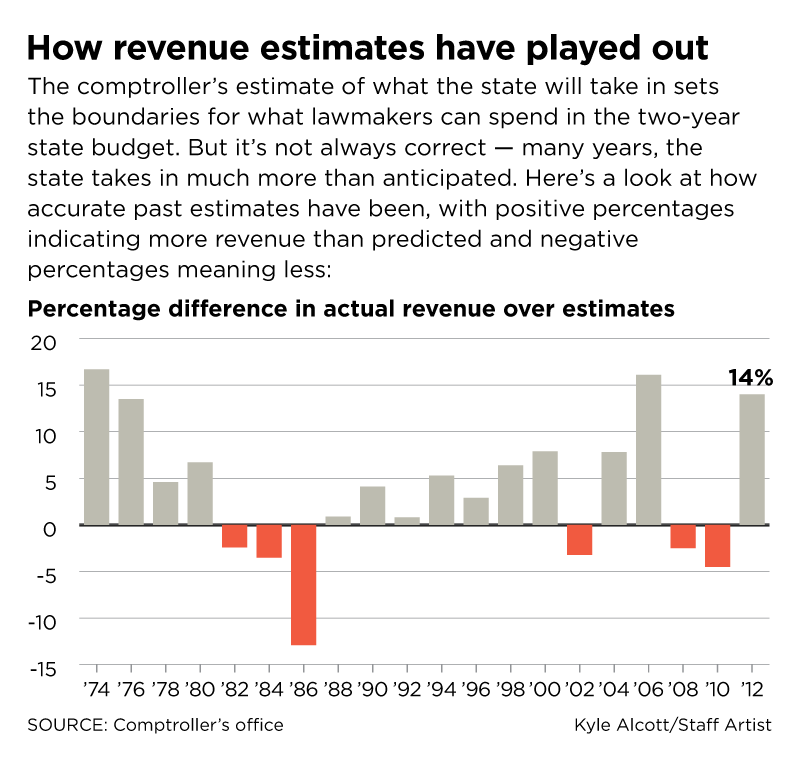 Just Yesterday, Comptroller Glenn Hegar declared that the Texas Legislature can expect to have $113 billion in general-purpose state revenue. But the 2016-17 Biennium Budget is estimated at $220 billion. So where the other $107 billion will come from? most of it from Federal aid.